McDelivery, which uses delivery service Uber Eats, is already available in the bigger Dutch cities but the company has not yet decided where the service will be operational next, Koekkoek said. The same goes for the McCafé coffee corners in the restaurants. 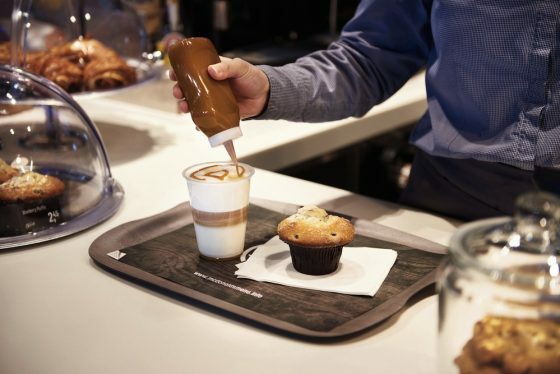 McDonald’s Dutch turnover grew 11% in 2017 to €811m, with 80% of the Dutch population visiting a McDonald’s at least once a year.